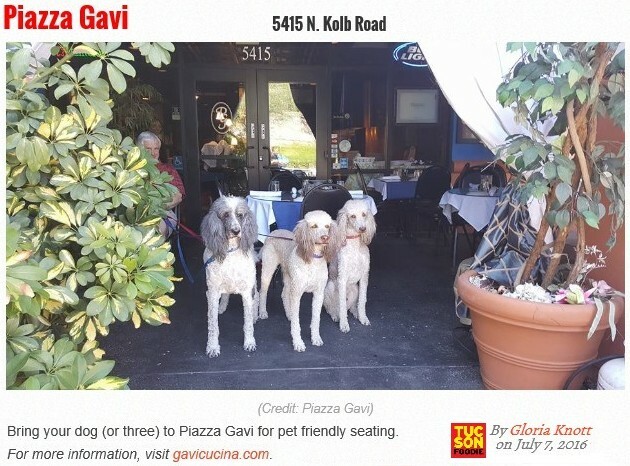 We had been having Breakfast with the Dogs at Piazza Gavi every Saturday morning. 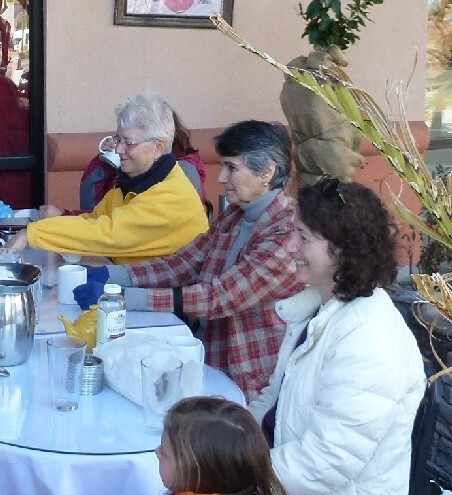 The time varied with the season. 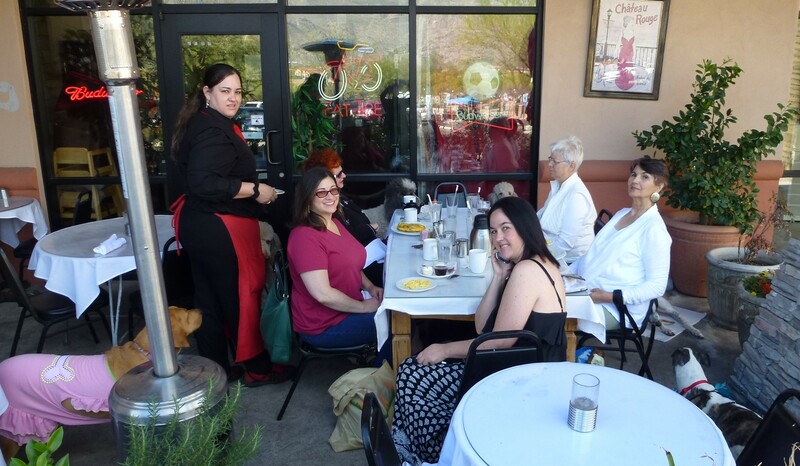 They have a dog-friendly patio, great service, a wonderful breakfast selection, and had a standing reservation for us with the Dogs. 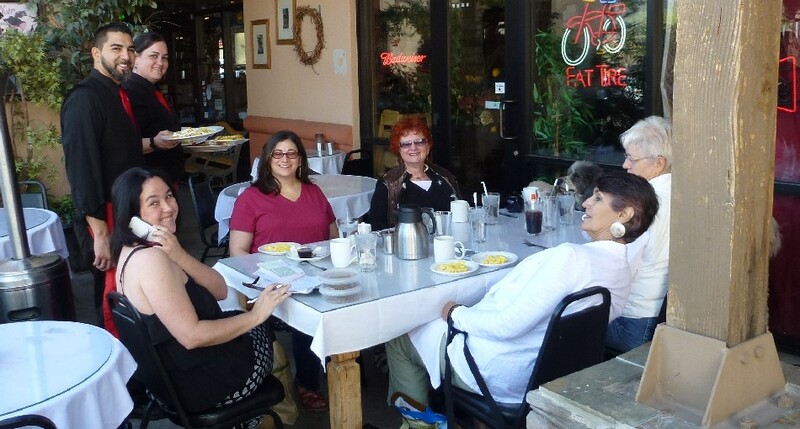 They are located at 5415 North Kolb here in Tucson. 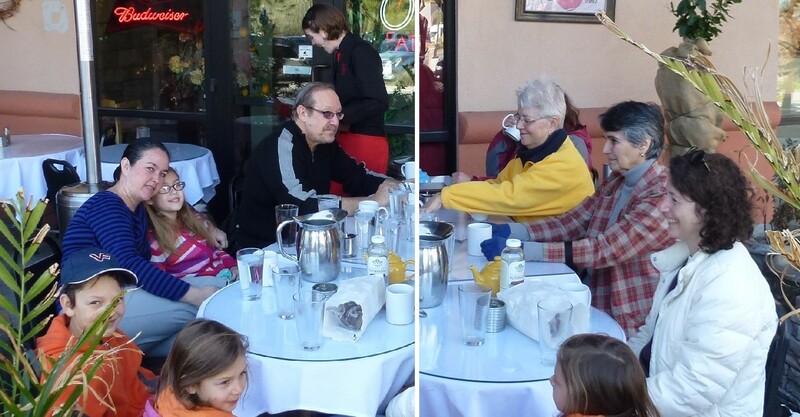 The following pictures were taken on December 28, 2013. 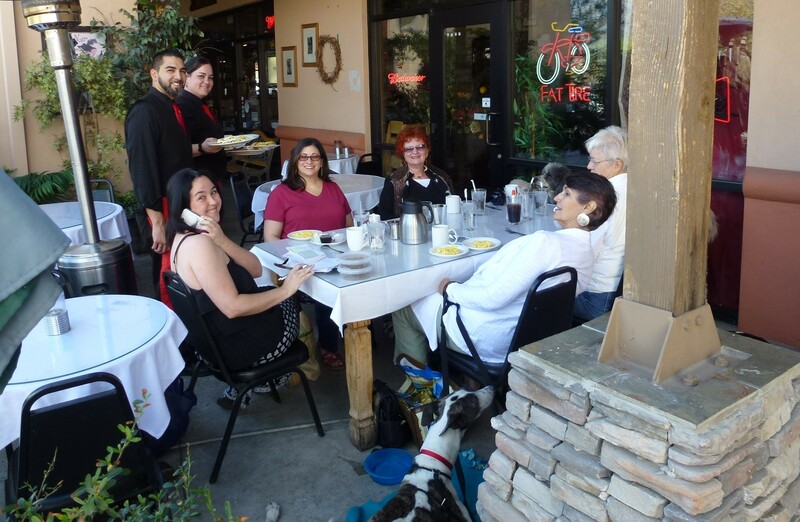 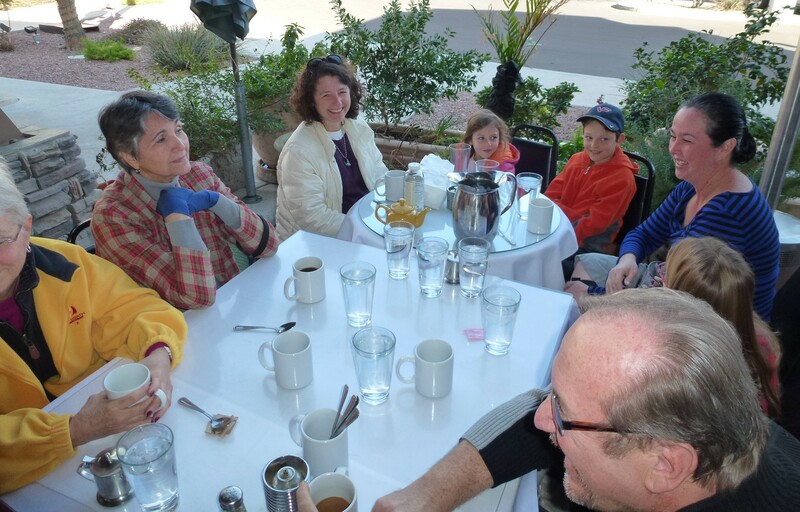 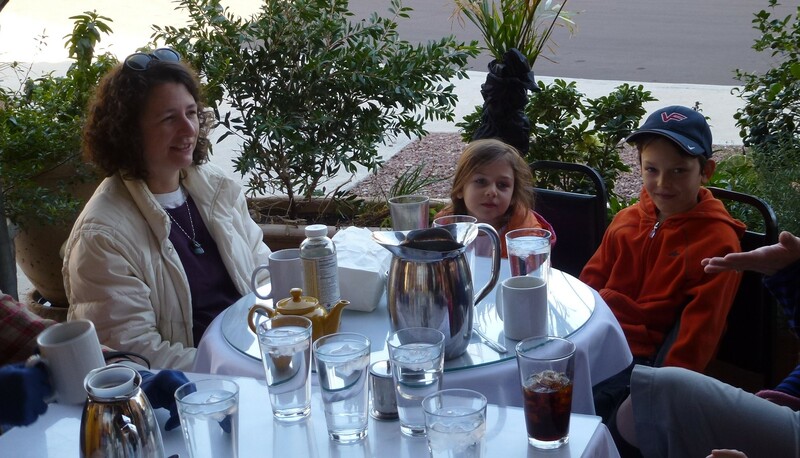 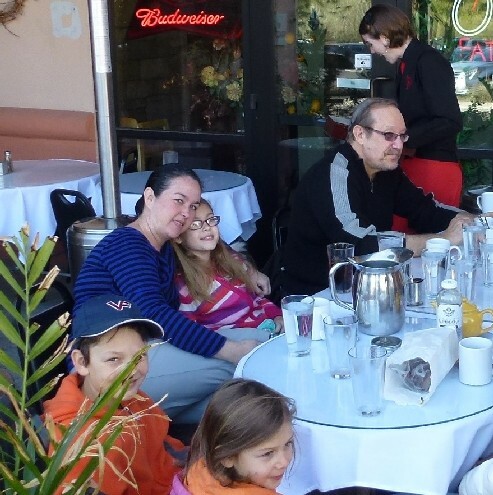 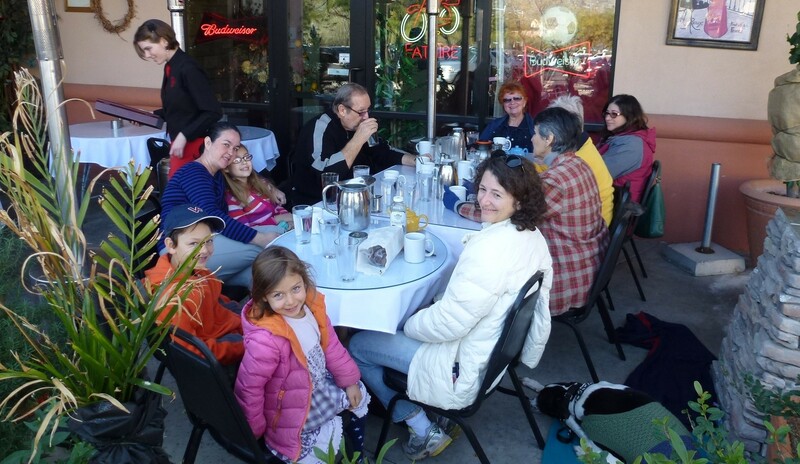 The following pictures were taken at our final Breakfast with the Dogs at Gavi's on March 22, 2014. 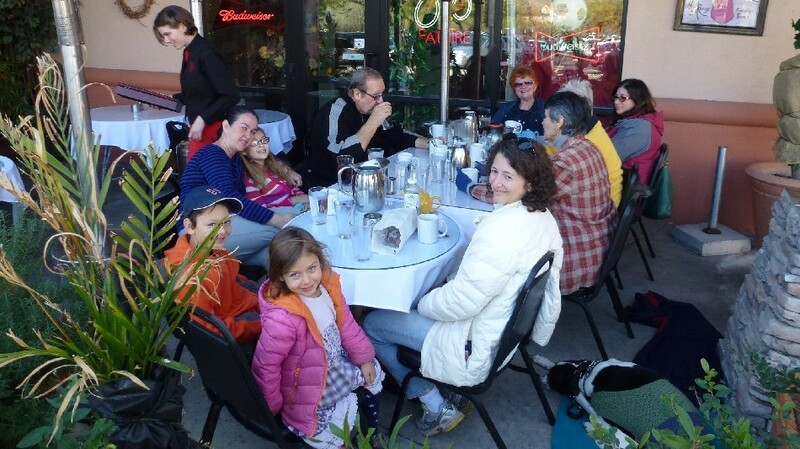 Subsequent Saturday Breakfasts with the Dog have been held at Dakota and later at Poco and Mom's. 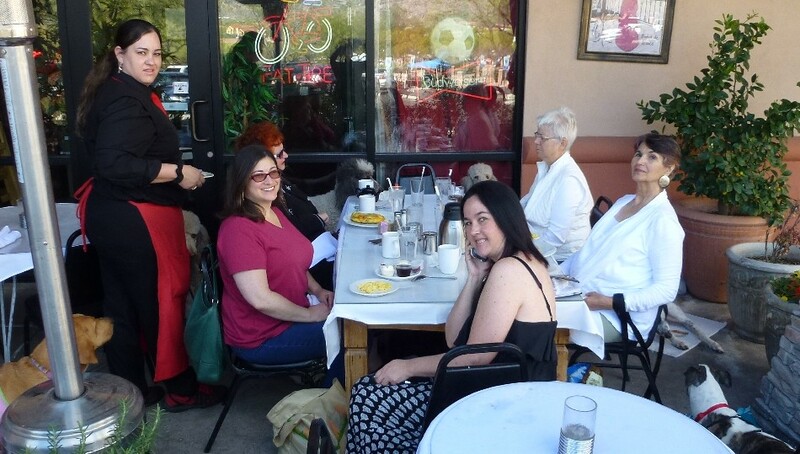 Although we loved the wait staff, we moved because Gavi changed the opening time from 7 am to 9 am (too late for the summer heat).